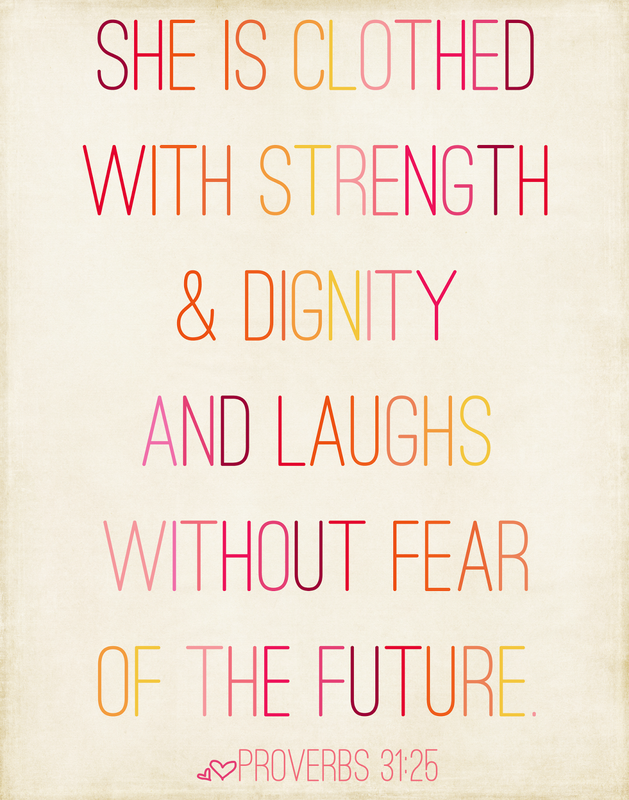 Wishing all my fellow females Happy International Women's Day! We have come far, but still have a long way to go in terms of attitudes towards girls and women, acknowledgement, appreciation and equality. Not all of us can laugh without fear of the future, but that doesn't mean we don't hope for a better future for women in the world.